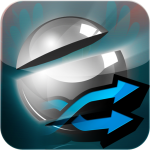 The full version of Pinball Shuffle is on sale for $0.99 USD (Reg 2.99) and may be purchased through the iTunes App Store. The paid version includes no time limit, no shareware delay, and free updates. 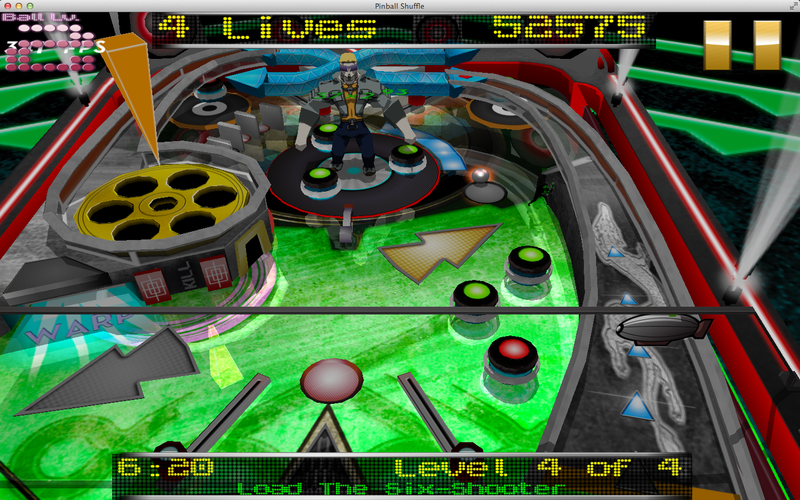 The Pinball Shuffle Lite demo is time limited, has delays, and is free to try on the iTunes App Store. Macintosh owners can check the game out on the iTunes App Store, where it has simultaneously been released at 70% off ($2.99 USD). 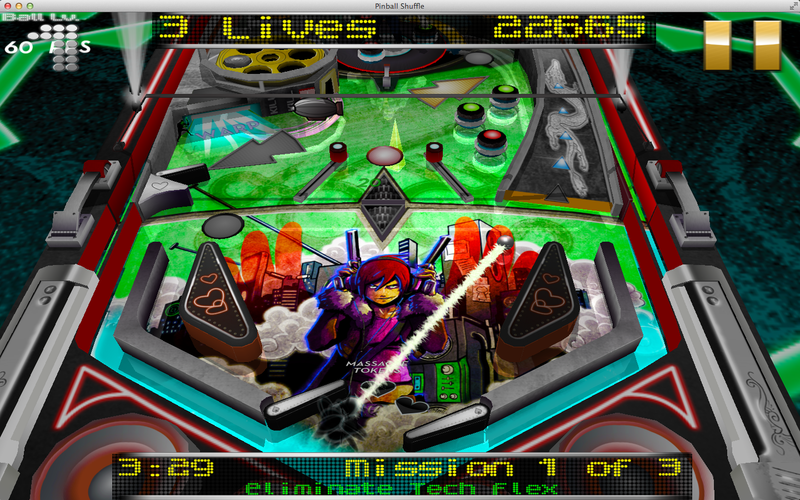 Nuclear Nova Software currently has eight games and one utility, all available on the Mac, iPhone, and iPad.